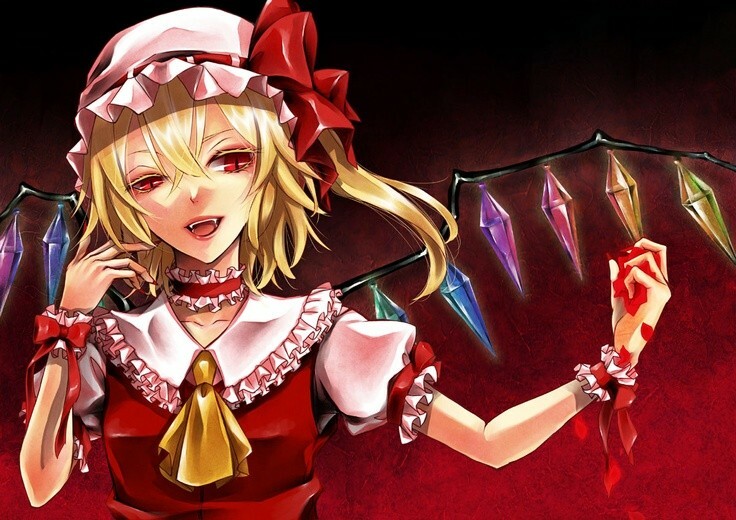 Among the number of special guests announced this year, Anime Expo has announced ZUN, the sole creator of the popular bullet hell shooter game series the Touhou Project will be appearing as well. As the only member of Team Shanghai Alice, ZUN programs all of the games as well as produce its graphics and music. The series has reached widespread popularity for its music, spawning 8 full albums as well as ZUN’s decision to allow creative licensing for all of its titles allowing for a prodigious amount of fan created content, from doujins, music, and even fan-made games. Be sure to check ZUN out at Anime Expo to get the latest news on Tohou Project’s newest title. 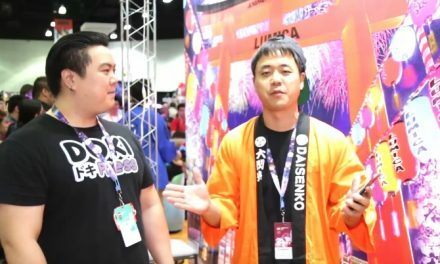 Yuro is the director of the highly anticipated shoot ‘em up fighter game Touhou Genso Rondo: Bullet Ballet, and a member of CUBETYPE, the studio behind the title! 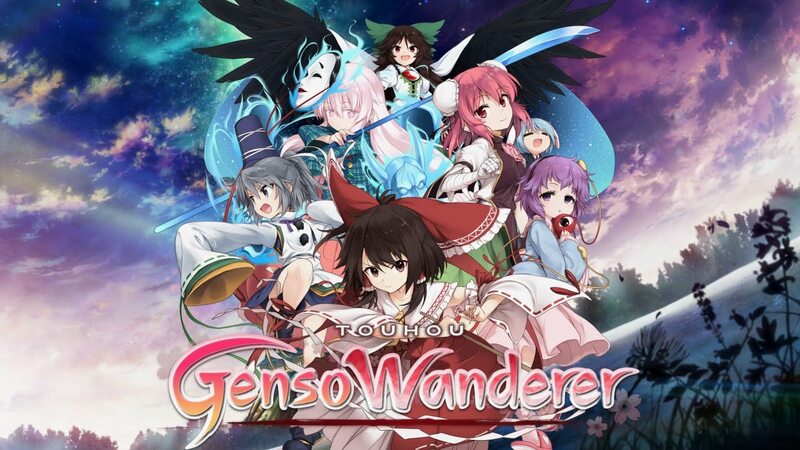 In this bullet-hell action game, players take on the role of a Touhou girl and face off in one-on-one battles against other characters in a colorful display of deadly bullets and melee attacks. This will be the first time Yuro visits America, and he is very excited to share his thoughts on the Touhou Project, as well as his visions of Touhou titles he anticipates to create in the future!. 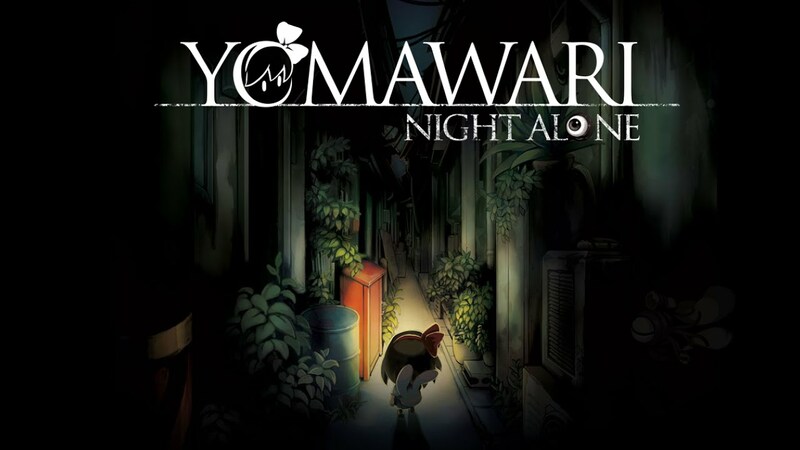 Yu Mizokami is the director and lead designer of the isometric survival horror game, Yomawari: Night Alone. She joined Nippon Ichi Software in April of 2013 and was engaged in the development of the company’s flagship title, Disgaea 5, and then worked on htoL#NiQ: The Firefly Diary. In 2014, she started her own project, Yomawari: Night Alone, and her game has won wide recognition in Japan. It received first place on the list of Dengeki PlayStation Awards in 2015 for having the best indie-style gameplay that fans loved. PreviousCan you guess Roli Angel members’ favorite desserts? Yuro Kyoya, JYUNYA, and Yu Mizokami have also been announced! I wonder what exactly they’ll be doing… panels? exhibitions? I wonder if they’ll be selling the games there too. I haven’t bought one in a while. Whats the last one you bought?